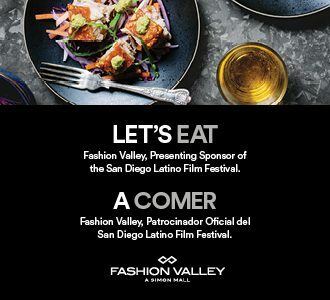 San Diego, California (January 16, 2017) – Media Arts Center San Diego is proud to announce the 24TH annual San Diego Latino Film Festival presented by Fashion Valley, a Simon Mall. 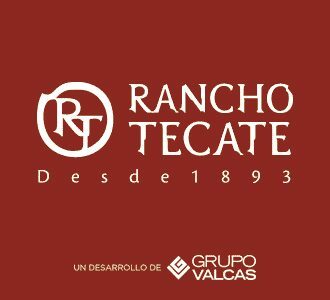 The festival will take place March 16-26, 2017 and will occupy five screens at AMC 18 Fashion Valley theaters and the Digital Gym Cinema in North Park, where over 160 films from Latin America, the United States, and Spain will be presented. 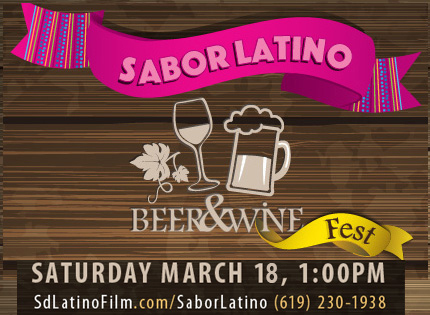 In addition, the festival will feature Opening Night and Closing Night Parties, the 2nd Annual Sonido Latino Beer & Wine Festival, Q&A sessions with visiting filmmakers, and free student outreach screenings. 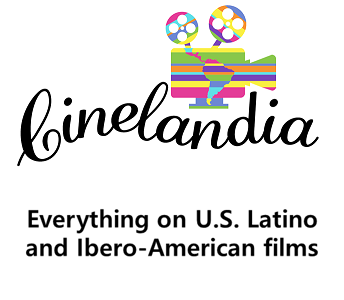 Local audiences will have the rare opportunity to meet filmmakers and actors from all over the world. 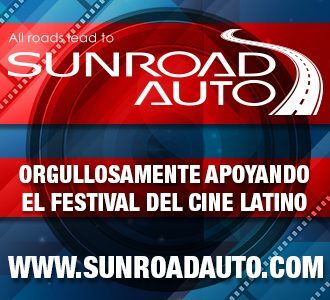 Spotlight films include: Demián Bichir’s directorial debut, UN CUENTO DE CIRCO AND A LOVE SONG (Mexico) starring Eva Longoria; locally produced road trip comedy, RUTA MADRE (Mexico/USA) featuring Carmen Salinas, Paul Rodriguez, Angelica María; inspiring soccer film PASOS DE HÉROE (Colombia); Mexican romantic comedies QUE PENA TU VIDA starring Aislinn Derbez; ¿QUÉ CULPA TIENE EL NIÑO? 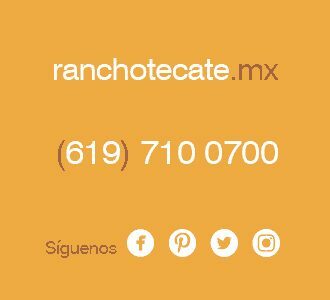 with Karla Souza, and two tributes to acclaimed filmmakers MANOLO CARO and ARTURO RIPSTEIN. 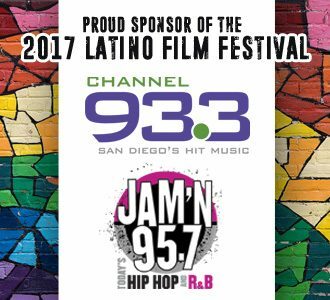 The San Diego Latino Film Festival has been providing local San Diego and Baja California audiences with the rare chance to see works by and/or about the Latino experience for over two decades. 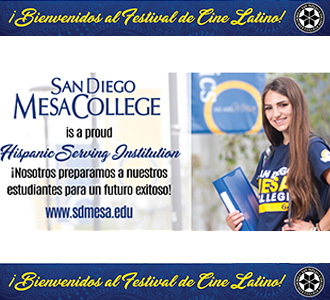 SDLFF is a production of Media Arts Center San Diego, a non-profit organization nurturing and supporting media artists working in film, video, audio and computer-based multimedia. 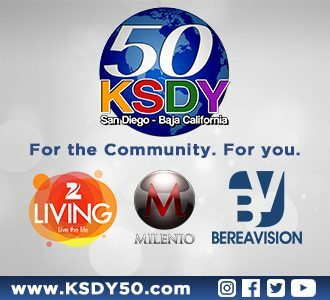 The organization seeks to promote and provide a forum for the diverse interests of San Diego Border Region media artists through regular screenings, educational outreach, distribution, film festivals, production and technical assistance, scholarships and fiscal sponsorships. Festival Passes are now on sale! 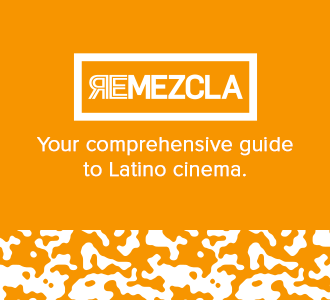 A Film Pass can be purchased for $110 (includes entrance to 11 films). 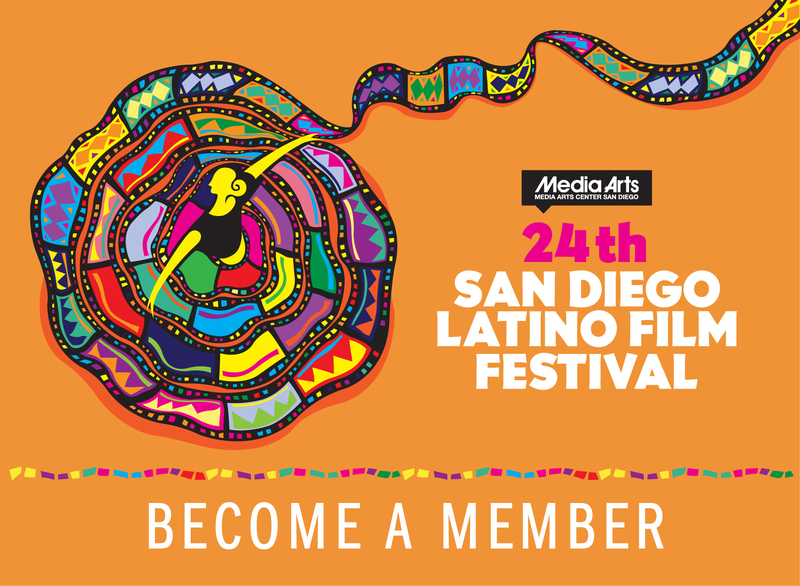 An all-access Festival Pass with Media Arts Membership can be purchased for $225 (includes over 160 films, 2nd Annual Sabor Latino Beer & Wine Festival, and entrance into Opening and Closing Night celebrations). Festival Passes and Film Passes are non-transferable. 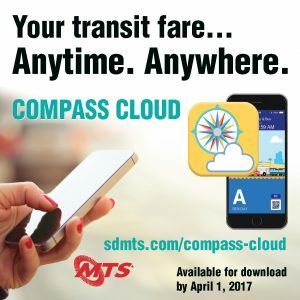 Individual ticket sales will go live on March 1st. 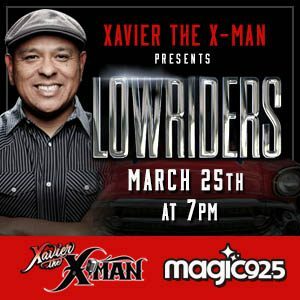 Prices are: $11.00 General Audience, $9.50 Students/Seniors, $8.50 Members. 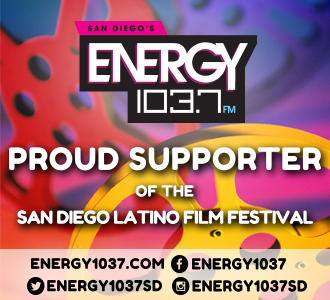 For festival and ticket information visit the festival’s website at www.SDLatinoFilm.com or call 619-230-1938. 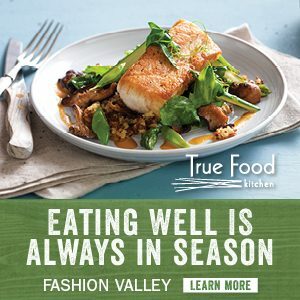 PRESENTING SPONSOR: FASHION VALLEY, A Simon Mall. 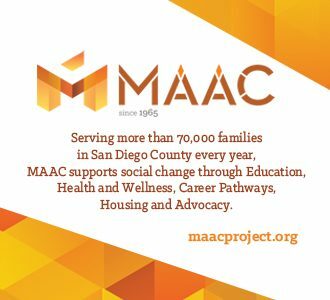 Major Sponsors: City of San Diego Commission for the Arts & Culture, The San Diego Union-Tribune, Pacifico SD. 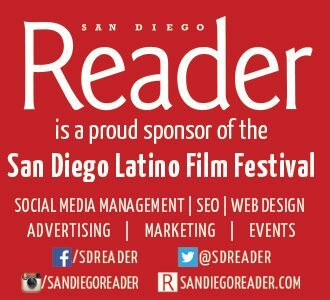 Screen Sponsors: Sunroad Auto, San Diego Gas and Electric, National Endowment for the Arts. 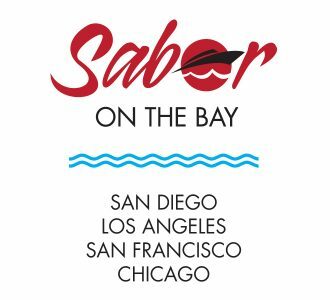 Showcase Sponsors: California Humanities, County of San Diego, Metropolitan Transit System (MTS), San Ysidro Health Center, La Nueva 106.5, Univision Radio San Diego, Border X Brewing, Qualcomm. 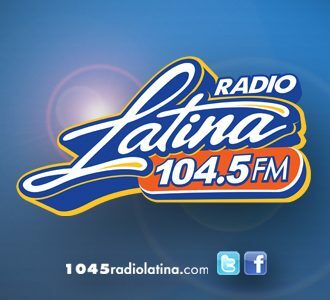 Gala Sponsors: Stella Artois, Uniradio, Radio Latina 104.5FM, Hoy San Diego, Univision. 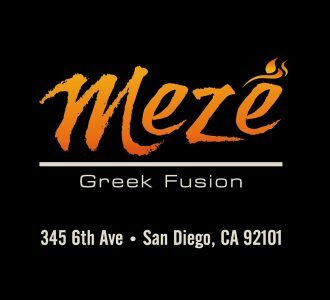 Award Sponsors: Wells Fargo, The San Diego Union-Tribune. 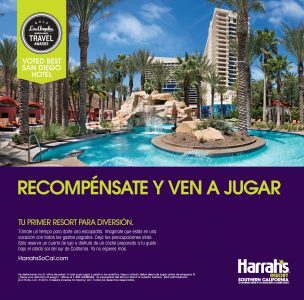 Sabor Latino Sponsor: Harrah’s Resort Southern California, San Diego Reader, Univision Radio San Diego. 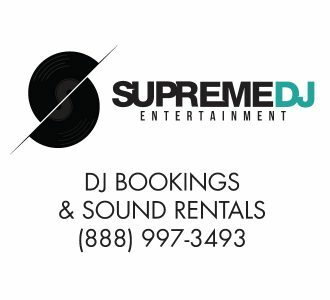 Venue Sponsors: AMC Independent. 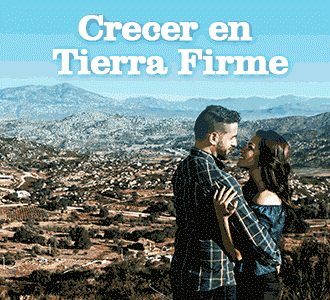 Film Sponsors: Latino Public Broadcasting, Consulado General de Chile en Los Angeles, Consulado General de Mexico en San Diego, Frontera Newspaper, Viejas Casino, Unified Port of San Diego, Yelp, La Prensa San Diego, Mujer Actual, Para Todos, Viejas Tribal Government, Bank of America, The Home Depot, Cross Border Xpress, Remezcla, Chipotle, CinelandiaUSA. 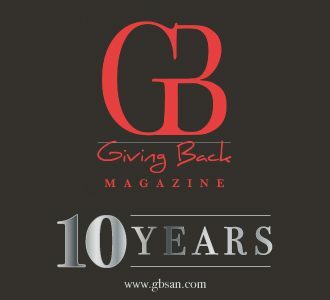 Official Magazine Sponsor: Giving Back Magazine. Official Hotel Sponsor: Marriott Courtyard Mission Valley-Hotel Circle. 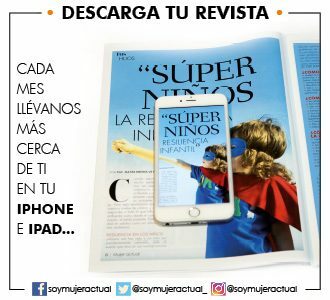 Newspaper Sponsors: El Mexicano, San Diego City Beat. 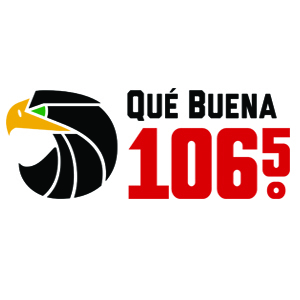 Official Spanish-Language Television Sponsors: Univision KBNT 17. 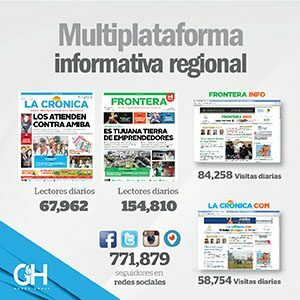 Official Television Sponsors: Univision. 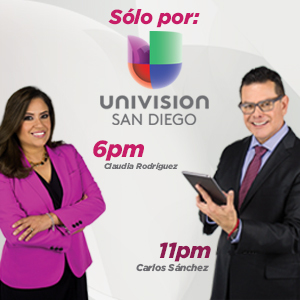 Official English-Language Television Sponsor: NBC 7 San Diego. 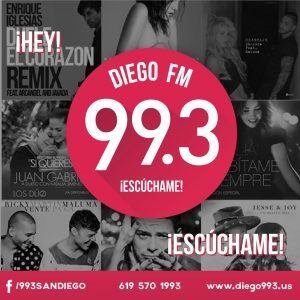 Official English-Language Radio Sponsors: Jammin’ Z90, 91x and Magic 92.5.